Vegas is loaded with so many casinos, hotels and restaurants on most streets that you might feel a bit lost when preparing your trip. Take a look at your budget first, then consider your location if you want to easily walk around the city to do some sightseeing. If you’re just planning to spend a lot of time on the casino floor, it will make sense to get a package at a hotel with a casino like the MGM Grand Hotel, the Venetian Resort or the famous Caesars Palace. 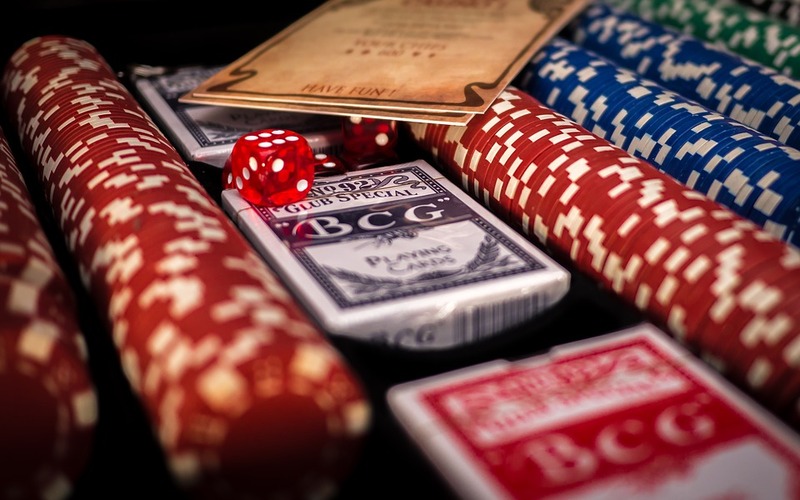 Supposing you really like to play craps, or you just want to play poker, it’s a great idea to confirm whether your hotel offers your favorite game before you make a reservation. Most visitors who go to Vegas never really use car rentals as they can be quite expensive, unless you book a lot in advance. 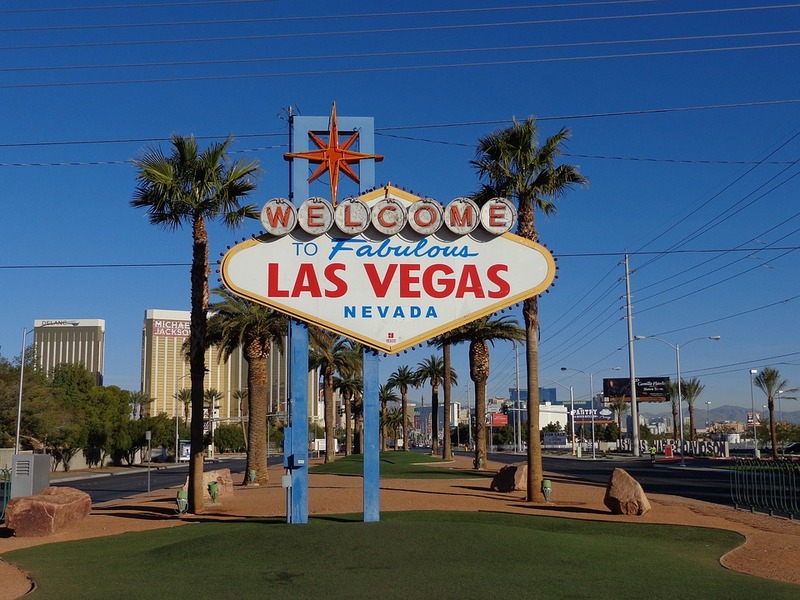 Instead, you can easily get around with buses which stop everywhere on the Strip or the Monorail which runs from the MGM Grand Hotel to Sahara Avenue. Finally, don’t forget that Vegas is in a desert. In the summer, temperatures can hit well over 100 degrees, but the climate is milder during the spring and fall. Make sure you bring the appropriate gear for your stay, and remember that the desert nights do get pretty chilly. 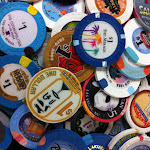 All casinos in Vegas offer several gaming options which include roulette, slots, blackjack, poker, craps and baccarat. For those of you who are casino newbies, there’s no need to worry as you can first try your hand online. Indeed, you can head to an online platform like mFortune which offers free casino games. mFortune has developed its own unique games with new slots released every month so there are many ways to practice before you hit the casino floor. You can even play on your smartphone right to the door of your casino as the mobile games at mFortune are compatible with most Android and Apple devices. When on the casino floors, you need to make your gaming dollars count, so start off by joining the casino’s slot club. Make sure to use your slot card when gambling, as you’ll accumulate points with the card at the gaming location. With the points you earn you’ll be able to get your hands on freebies at the hotel like evening shows, drinks at the bar or food. You will be quite surprised to find out that many casinos in Vegas normally offer free lessons on the table games, especially during weekday afternoons. If your hotel does not offer these lessons, you can always ask the table dealers for help – you will see that most of them are very open. If you're uncomfortable about getting around the tables or perhaps you feel a little bit intimidated by the limits on the decks (some casinos normally have high table limits) you can always head downtown Vegas where you will find pocket-friendly limits for beginners. There’s so much to see and do when you visit Vegas, so make sure you have enough time and planning under your belt before you get lost in a completely new atmosphere. It’s a fun, thrilling place to visit and you’ll want to return time and time again! Having lived in many different parts of the world how whole life, Jonny has always been a keen traveler. He now spends most of his time exploring new countries, cuisines and culture. 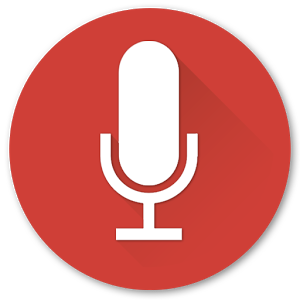 As well as a travel writer, Jonny blogs on the latest technology and entertainment trends.